U.S.-backed forces fighting to recapture the last Islamic State group outpost in Syria admitted on Sunday they were facing "difficulties" defeating the extremists, saying they were being slowed by mines, tunnels and concerns over harming women and children among the militants. 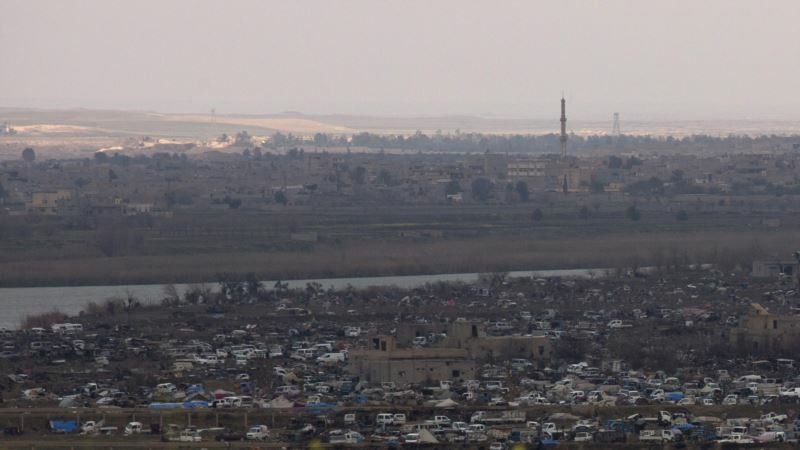 The battle to capture the extremist group's last patch of territory in eastern Syria a collection of tents covering foxholes and underground tunnels in the village of Baghouz has dragged on for weeks amid an unexpected exodus of civilians from the area. Gabriel said the camp was approximately 0.25 square kilometers in size much the same area it was five weeks ago, when the SDF said it was finally going to conclude the battle. With operations now stretching into the spring, Gabriel faced pointed questions from the press over whether IS would be able to resupply itself with water and goods, despite the siege. "I don't think we will be seeing more IS terrorists appearing in this pocket, he said. Gabriel said 29,600 people have left Baghouz since Jan. 9, among them 5,000 fighters far greater than the SDF had initially estimated remained inside.